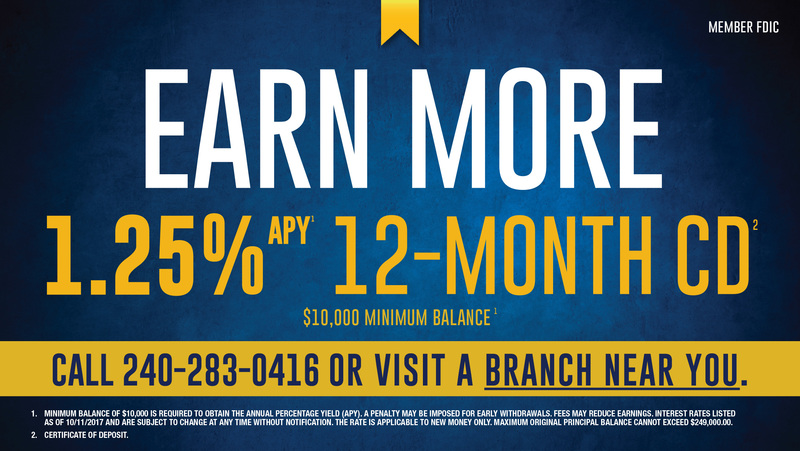 Remote Deposit Check Capture |Small Businesses| Capital Bank N.A. 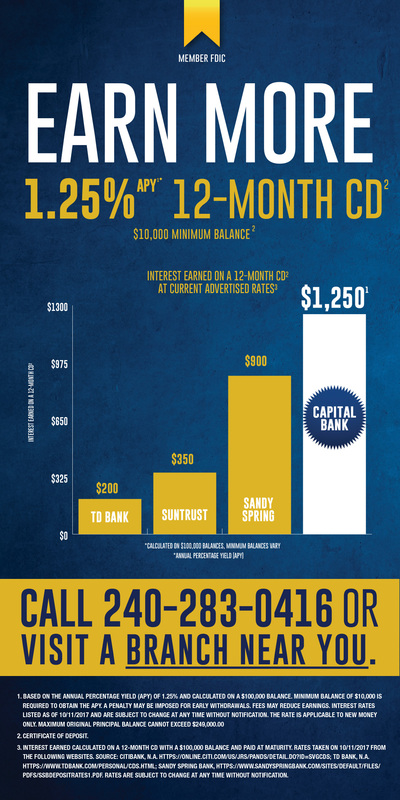 Capital Bank's Remote Deposit helps give you back some of your day — allowing you to make deposits directly from your office, any time of day or night. 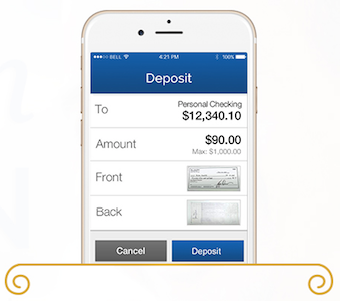 Remote Deposit is a small desktop electronic check-processing scanner that lets you eliminate countless trips to the bank, helping you improve your cash flow..
Make deposits from your office — 24/7. Add efficiency to your Accounting and reduce double entry through automated reporting.